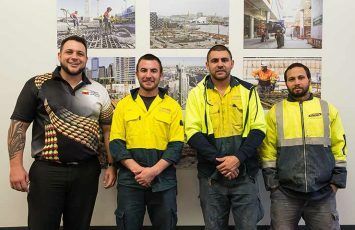 With the building sector in NSW currently enjoying an unprecedented period of growth, more and more opportunities are becoming available for Indigenous men and women to launch a career in construction. 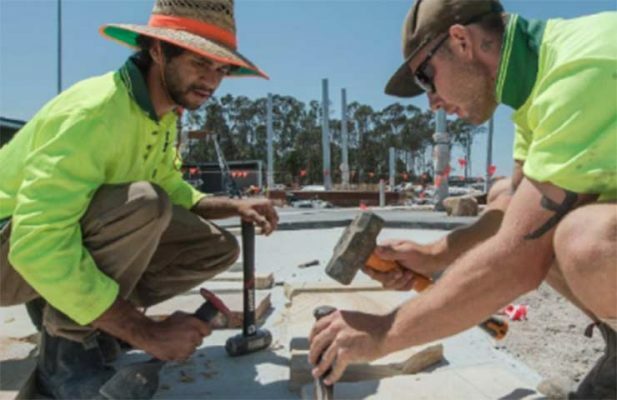 The Western Sydney region is a focal point of this building boom and also happens to be home to the largest concentrated Aboriginal and Torres Strait Islander population in the country. 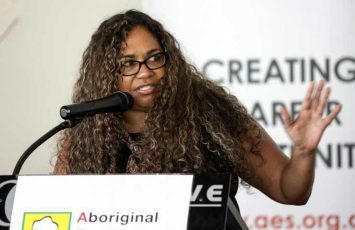 Indigenous recruitment and group training company, the Aboriginal Employment Strategy (AES) is building career pathways for young Indigenous people across Australia one job at a time through its Careers Preparation Program (CPP). 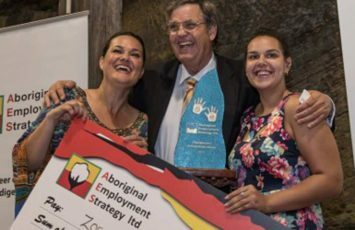 Leading national, not-for-profit recruitment services and group training company, the Aboriginal Employment Strategy (AES) has called on more employers to consider taking on Aboriginal employees following on from their expansion into Coffs Harbour on the NSW north coast in May of this year. 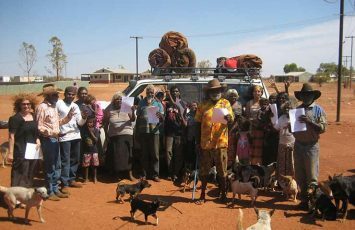 At 25, central Queensland Mitakoodi man Lyle Ah Sam, was struggling to provide security for his young family while working in the unpredictable world of casual employment. Now, thanks to the Aboriginal Employment Strategy (AES), he is enjoying the security of regular wages and looking forward to a career in construction. 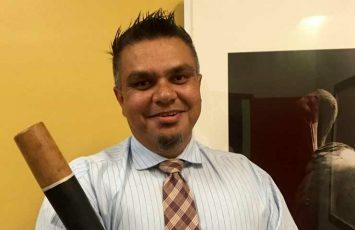 For Lanny Edey, the Business Development and Operations Manager for the new Brisbane Office of the Aboriginal Employment Service, finding careers for his mob, is about more than just numbers. 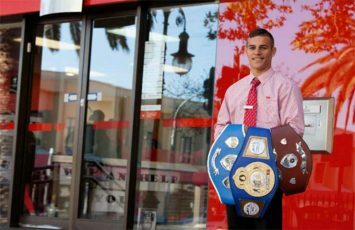 What started out as a way to lose weight at the age of 12 has become a passion and potential career for young boxer, Lynken Dickson. 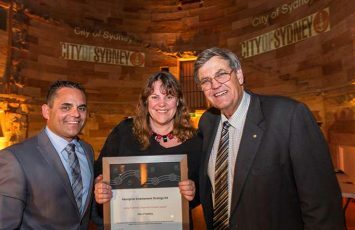 Leading Aboriginal employment organisation Aboriginal Employment Strategy ltd (AES) is proud to announce Ms Tamara Baker as the Trainee of the Year.